Types of Barrel used for Aging Aged in 'charred' American oak barrels. The resurected famous old brand of Kinahans whiskey. 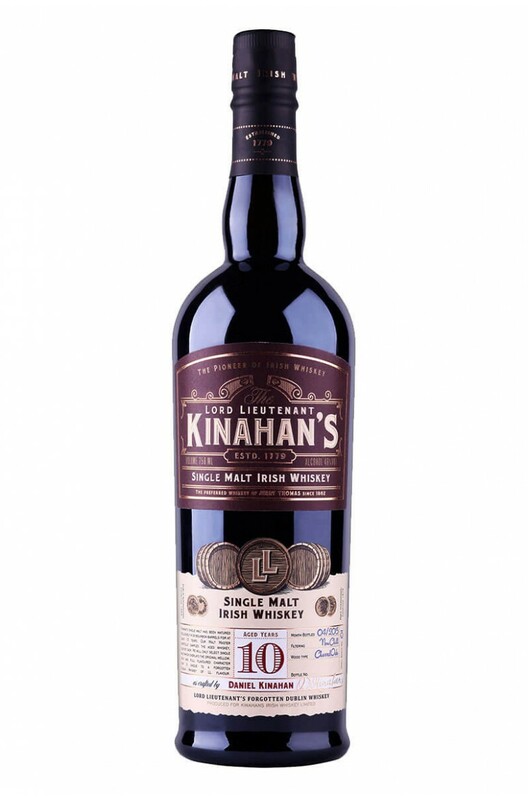 Kinahan’s whiskey was founded by Dan..